There’s a simple formula to ensure you don’t get ripped off when travelling on the London Underground. Transport for London’s (TfL) fare plan is staggeringly complicated compared to other networks, such as the New York City Subway (which has a flat rate no matter how far you travel) or the relatively new Delhi Metro in India. Many people end up paying more than they need to when taking public transport in the UK’s capital — and it’s even more complex now that contactless payment is around. The worst example is when using pay-as-you-go (PAYG) Oyster cards to commute (rather than using weekly or monthly travel plans), which is fine if sticking to a set schedule, but can if you’re not on a commuting routine. Contactless debit and credit cards are capped weekly, but Oyster cards are only capped daily, leading to starkly polarised fare pricing. There’s no need to be mystified when hit by excess fares. 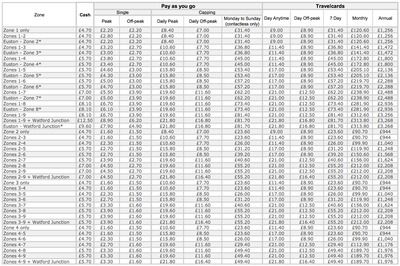 Here’s a simple way to work out the cheapest fare for your monthly commute. 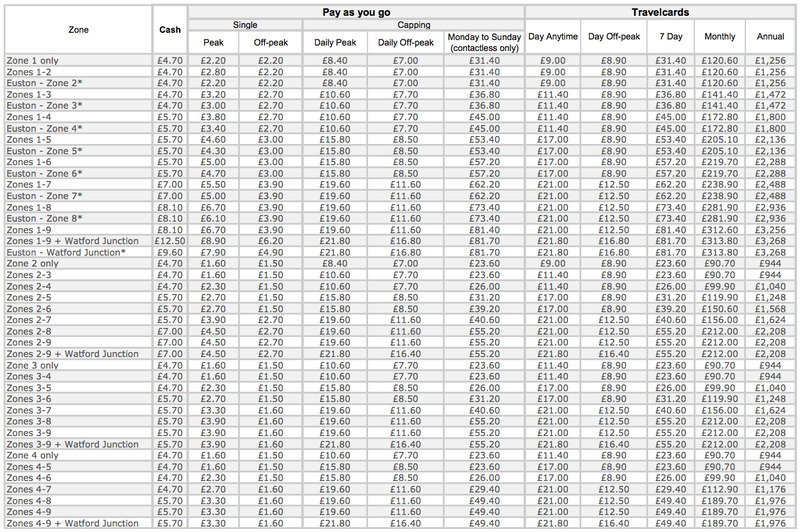 Monthly passes, contrary to popular belief, are not always cheapest. If you stick to two journeys a day, Monday to Friday, it’s likely PAYG will remain the best option. But all it takes is a few extra expeditions for things to go wrong. Until the contactless payment structure is extended to monthly allowances and caps, and everyone in London has use of that technology, TfL will always have the upper-hand.